Voting is closed. 946 users have voted. We have the only nonsurgical, affordable, and effective method in the world for long-term weight loss and we plan to bring this system to the 2 billion overweight people on our planet. Our treatment has been used successfully in our clinics for years and we now have developed a device/app system that gives the critical mealtime feedback that allows people to develop normal mealtime satiety, resulting in body weight normalisation without hunger, cravings or stress. 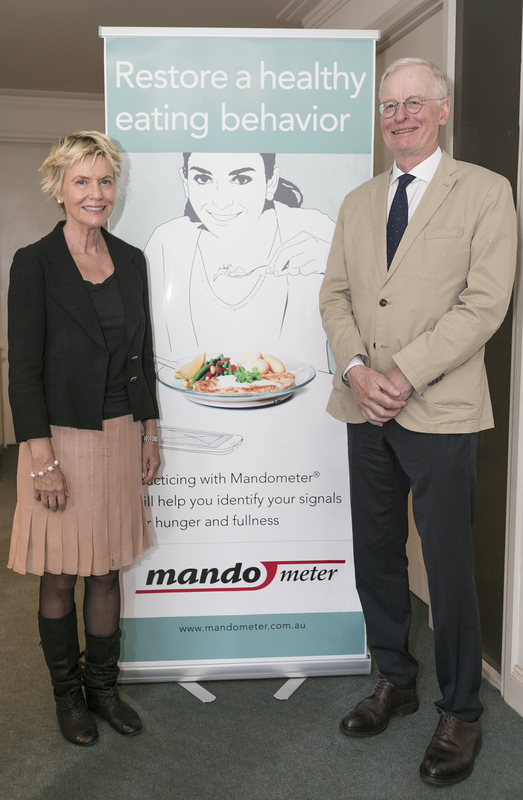 Mando Group has used its uniquely effective, evidence-based approach to successfully treat anorexia, bulimia, binge-eating disorder and obesity (even childhood obesity) in its clinics on three continents. We have now developed a smartphone app that is paired with a device that allows at-home body-weight normalisation for overweight/obese individuals anywhere in the world. Our CEO has been named 2016 Swedish Entrepreneur of the Year and plans to bring this effective weight-loss system to the planet’s 2 billion overweight people. It takes 12-15 min to trigger the gut hormones that mediate satiety, but overweight people eat faster than that, remain hungry and can’t lose weight. 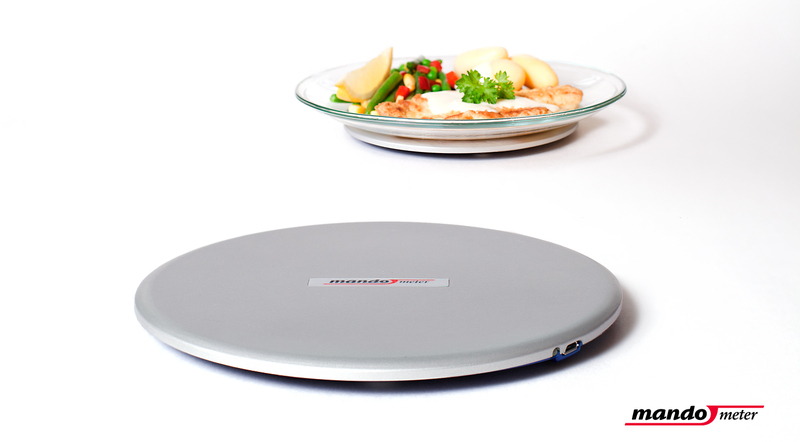 To slow their food intake, we developed a thin scale that sits under their plate and communicates wirelessly with their smartphone, allowing feedback regarding their intake rate. Eventually, they become satiated with much less food, allowing them to lose weight. The Mandometer system is clinic-proven, patented, and is cleared by the FDA for body-weight normalisation. Our approach is the only non-surgical treatment for weight loss that is effective in the long term, even for obese children. The advent of smartphones and apps allowed us to offer the Mandometer in our clinics to facilitate weight loss without our expensive purpose-built microcomputers. Further development of the software with EU funds has allowed us to offer our weight-loss program direct to consumers anywhere in the world, without the need for expensive clinicians or clinic visits. EU funding through SPLENDID project has played a crucial role in developing the Mandometer system to be used at home to normalize body weight amongst children and adults. The greater EU programme will also allow us to acquire data on large number of diverse individuals under a wide range of conditions, demonstrating Mandometer’s efficacy relative to other approaches for weight loss under real-world conditions. Such a finding would constitute strong support for the use of Mandometer for weight loss.